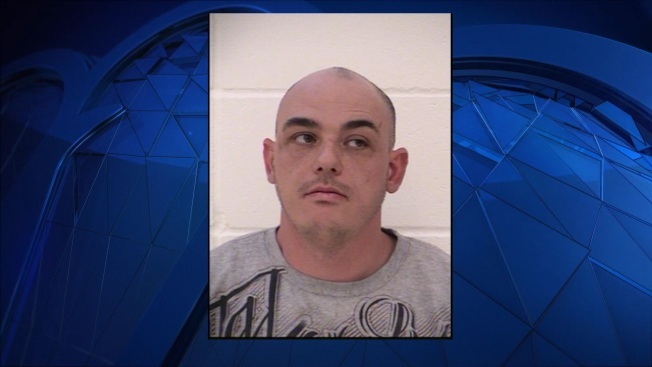 A New Hampshire man was arrested on Wednesday after he allegedly threatened to harm members of a local police department. Joshua Parda, 32, of Ashuelot, was arrested around 11 a.m. by New Hampshire State Police at the Hinsdale Police Department after he allegedly made threats to hurt members of the police force. He is being held at the Cheshire County House of Corrections pending arraignment on Thursday morning in Keene District Court. State police said the investigation is ongoing and no further information will be released at this time.